EXCEPTIONAL PEOPLE DESERVE AN EXCEPTIONAL EXPERIENCE. When you arrive at our studio, our friendly host will welcome you with a warm and sunny smile, kindly offer you refreshments such as an alcoholic or non-alcoholic drink and discuss each aspect of the day. 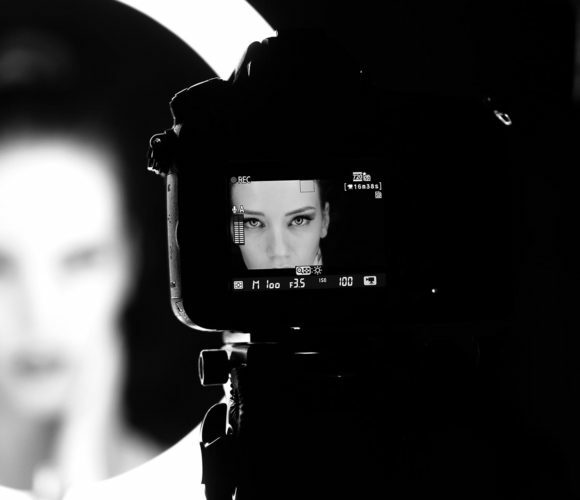 You’ll fill in our Consultation Form, which is broken down into make-up, hairstyling and photography, working out what really excites and inspires you so that everyone involved in your shoot truly understands what you want and what works best for you on camera. You’ll be able to flick through albums and seasonal mood-boards for inspiration and gain a better understanding what to expect from your photo shoot. 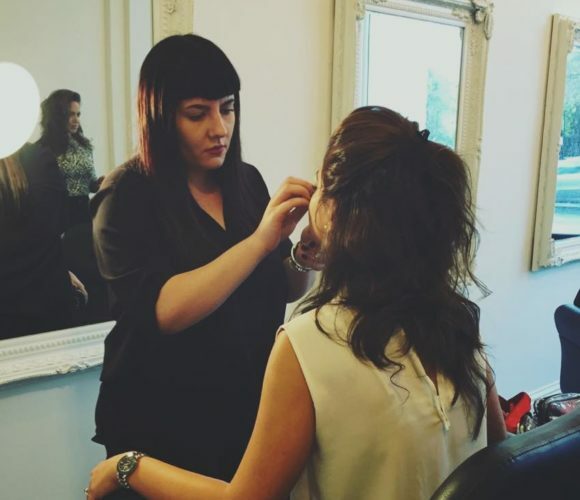 Our specialist, industry know-how make-up artist will cleanse, tone and moisturise your skin with premium quality products, ready for your exclusive and personalised studio day. Taking your Consultation Form, your make-up artist will also chat with you about the colours, textures and trends you’re really into. They’ll also want to know about the outfits you’ve brought to wear, so your finished look works, top to toe. Our make-up artists are also very generous. They’ll happily share insider tips and tricks with you, based on your skin type, face shape and colouring. We only use the best products for our make-up work, if you would like a breakdown of the products and shades used, please feel free to ask our host for a face chart, we find this to be a popular and enjoyable bespoke service. Preparing your hair for the photo shoot, our Style Director will work with you, your tailored Consultation Form and your chosen outfits to create a hair style that brings it all together beautifully. Sleek and straight, beach-fresh textured, effortless curls, seventies flicks, classic ‘up do’, messy ‘up do’, back combed with full body… the choice really is endless. Popular examples include: casual, evening, seasonal trends, smart dress, lingerie, swim wear, accessories ideally whatever you feel most comfortable in. 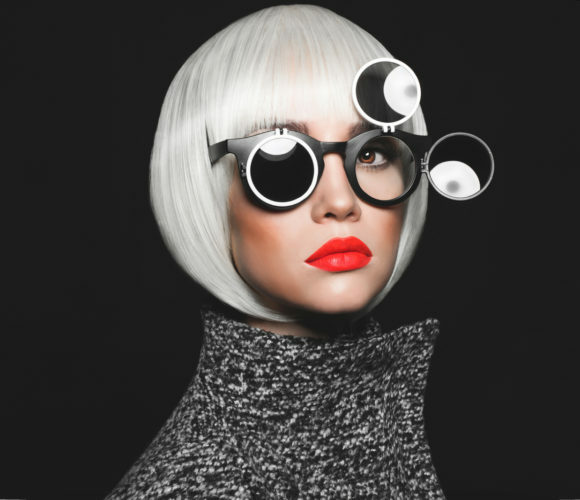 The more variety you bring, the more fun we can have creating unique styles and the better your photo shoot will turn out! Once you come off set, you’ll take a 30 minute break in which time we’ll upload all your pics to our big, wide screen monitor, for you to look in detail. Our viewing consultant will be there to guide through every shot, helping you select your favourites. With all our CD orders you’ll be able to walk with your images on the day. You’ll be able to show all your friends and family your favourite shots as soon as you get home. All images are photographed in High Resolution ensuring the highest quality for print and reproduction. You have full copyright to print, duplicate and amend any all of your purchased images. Prices range from £69 for a High Resolution CD image and packages start from £295 and upwards. To maximize your day at photo session. Maximize your shoot by bringing a wide variety of your favourite outfits. Examples include: casual, evening, seasonal trends, smart dress, lingerie, swim wear, accessories ideally whatever you feel most comfortable in. Due to the special nature of our service all orders for photographs will need to be placed at the time of viewing. In the likelihood you wish to keep your images bring your debit card along on the day. Arrange your travel well in advance. Remember the more you put into it, the more you will get out of it!